This Friday is a “twofer” special as we have two videos for this week’s patient. The first is the expected before/after video shot in high definition with the detailed comb through and scar exposed. The second video is an interview where the patient talks about his experience and how it has affected his daily life. We also have a third video that has not been edited yet that I will post soon. We took the patient out onto the streets to see what random passersby thought of his hair transplant. This patient came from Israel to have a procedure with Dr. Wong after his son had previously undergone a successful procedure, also with Dr. Wong, a few years earlier. Dr. Wong and his team transplanted 5496 Grafts in one session. 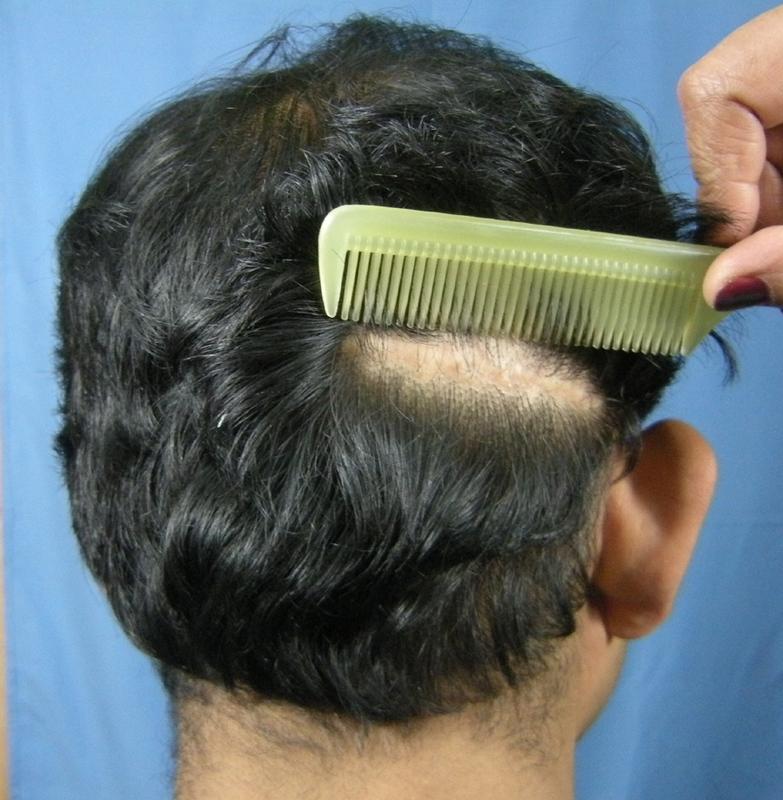 The goal was to establish a new hairline with appropriate temple recession and to give the best balance possible between coverage and density. The result shown is only 7.5 months post-op so the final result should be thicker at 12 months. First up is the video links. » definition with the detailed comb through and scar exposed. » experience and how it has affected his daily life. » thought of his hair transplant. » should be thicker at 12 months. » First up is the video links. Huge transformation for # of grafts and awsome results, no question! You can’t really tell unless his head is completely shaved. the guy looks exhausted. he needs a nap. » the guy looks exhausted. he needs a nap. Glad you like it but you try looking charged up and peppy the morning after a flight from Israel to western Canada, lol!